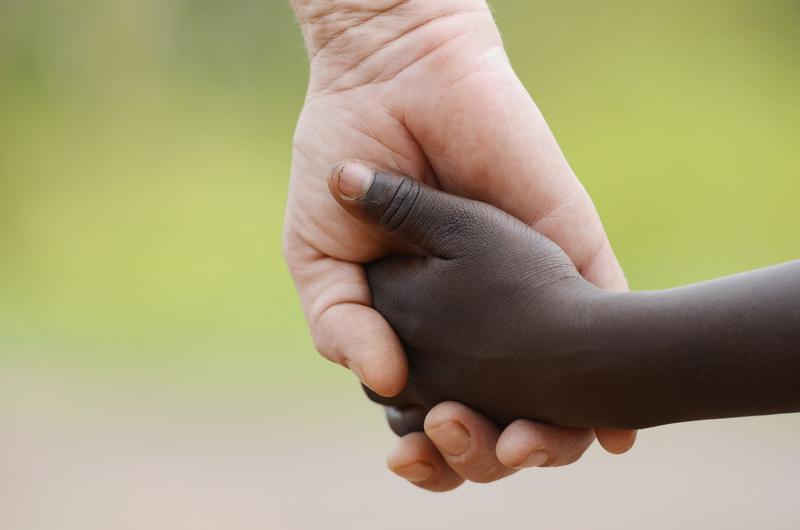 Should white families be able to foster and adopt children from ethnic minority backgrounds? I am a children's author, global business owner, executive coach and inspirational speaker based in the UK. I have over 20 years of experience in helping others achieve their best by focusing on what really matters - your own personal values and beliefs, and linking that to what drives and inspires your achievements. Taking this approach to businesses large and small, as well as schools, charities and individuals, I work with these audiences to create strategies to overcome the hurdles in front of them. My aim is to help as many people as I can, to develop in a positive and safe way that removes limiting beliefs about abilities and allowing you to flourish without fear. In addition to this, I am also the author of the Little Bird, a self-penned book that aims to build resilience, self belief and confidence in children, so they are properly equipped to grow into empowered adults and achieve their dreams. In conjunction with this, I have also pioneered Little Bird Dreams Workshops, which help support schools by communicating the same powerful message from my books that focus on the personal, moral and spiritual development of children.